The phrase “First visit by first birthday” provides a simple benchmark for your child’s introduction to pediatric dental care. We recommend that your child visit a pediatric dentist when their first tooth comes in, usually between six and twelve months of age. Early examination and preventive care will protect your child’s smile now and in the future. 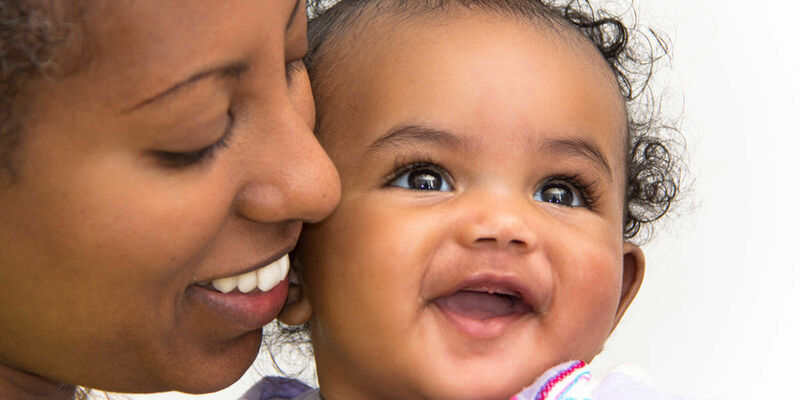 We offer initial FREE INFANT EXAMINATIONS up to 24 months. Make the first pediatric dentistry appointment as early in the day as possible. Toddlers are usually more rested in the morning. Try not to communicate your own fears, if any to your child. Your interpretations and expectations are different from your child’s. Practice with your child’s head on your lap, depending on the age. Explain how he or she should open wide, talk about the little mirror, the tooth counter, and Mr. Clean, our SpinBrush, who will make the child’s teeth shine. Avoid words such as hurt, drill, or shot. Do not expect too much from your child. Your first orthodontic visit will consist of a consultation to discuss your goals and reasons for seeking orthodontic treatment. We will review any x-rays and notes from your dentist and create images of teeth and the surrounding area using cameras and x-rays to help us determine if orthodontic treatment is indicated. Our team will form a diagnosis and recommend personalized treatment options that best fit your individual needs. We look forward to seeing you and showing you how orthodontic care can enhance your dental health and overall wellness. We want you to have the confidence to share your smile with the world!